Now with exclusive online-only articles. 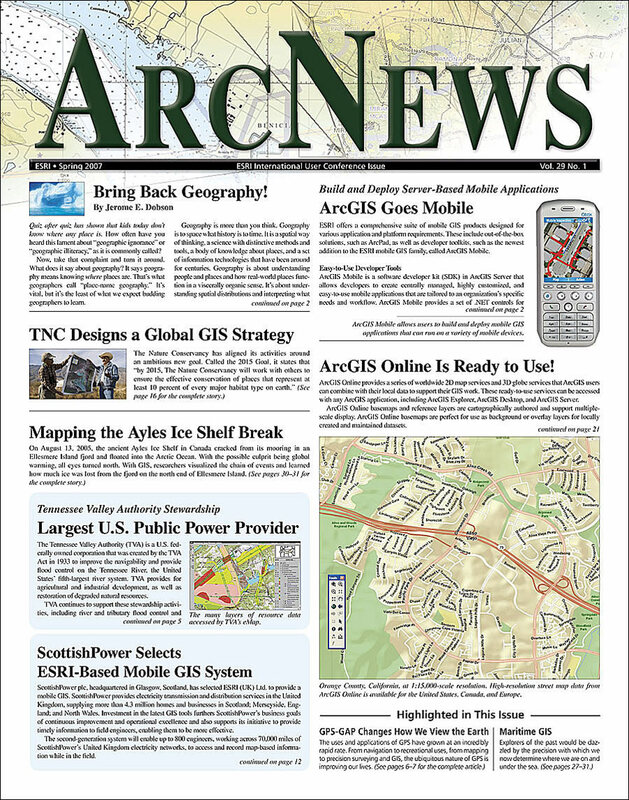 ArcGIS Online Is Ready to Use! URISA's 45th Annual Conference in Washington, D.C.